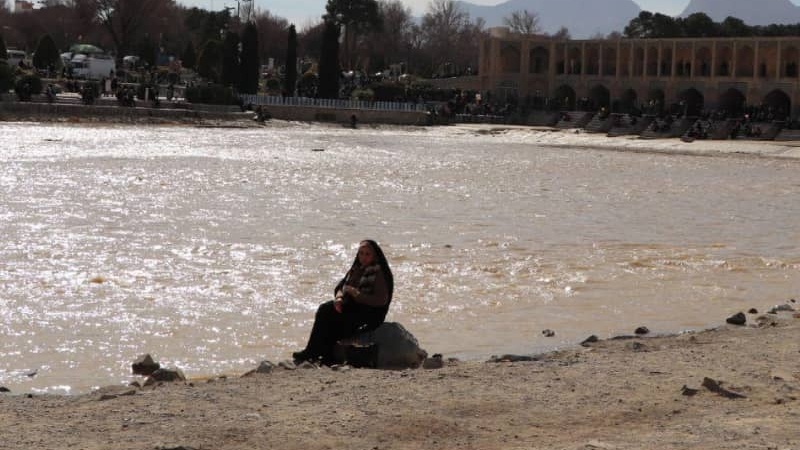 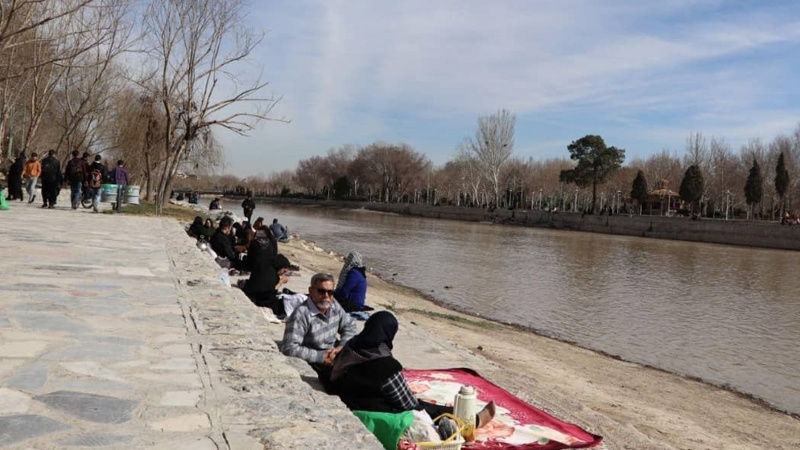 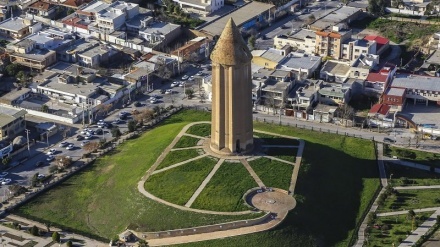 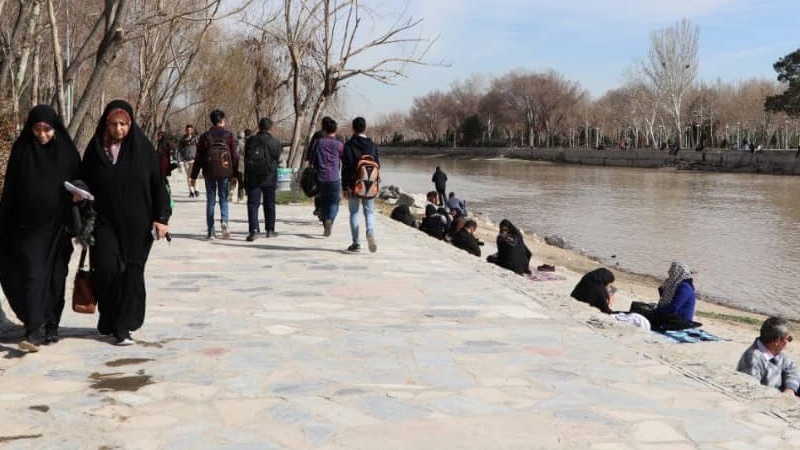 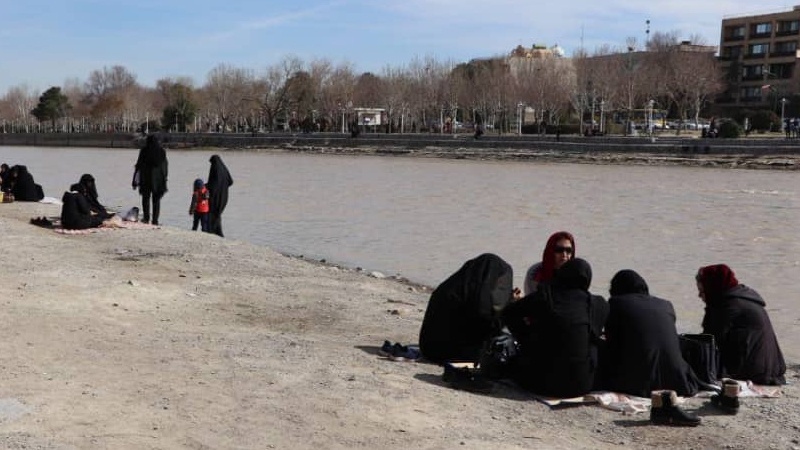 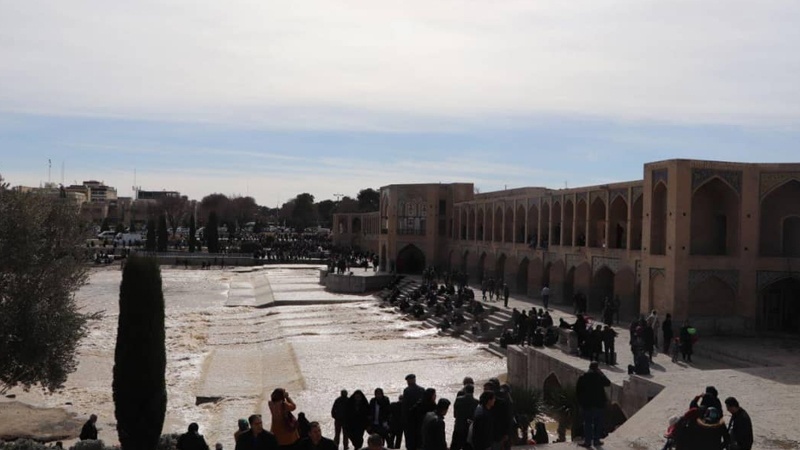 After 18 months of little or no water in 'Zayanderud' River in Isfahan, on Tuesday the Zayanderud dam was opened, revitalizing the river in the heart of the city of Isfahan. 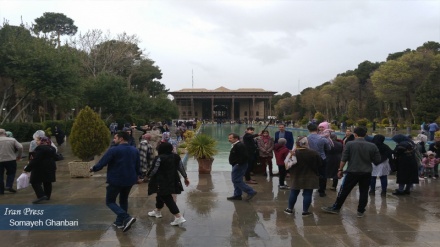 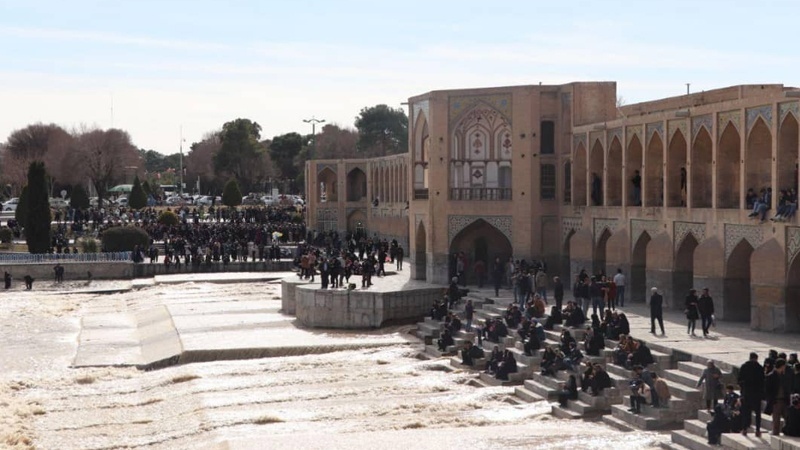 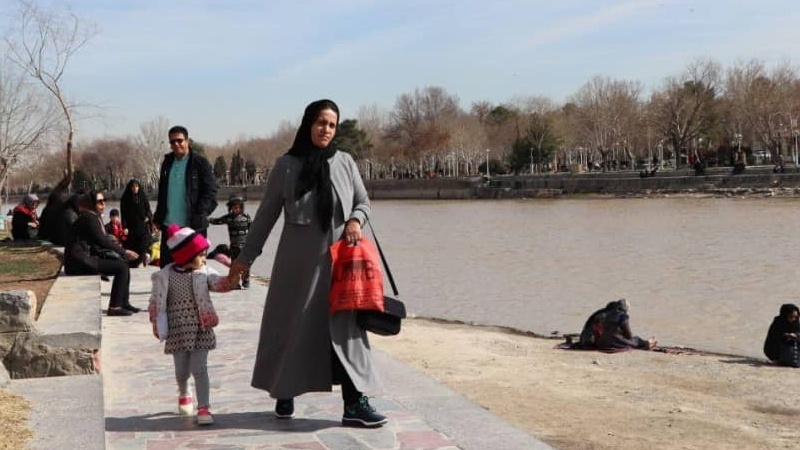 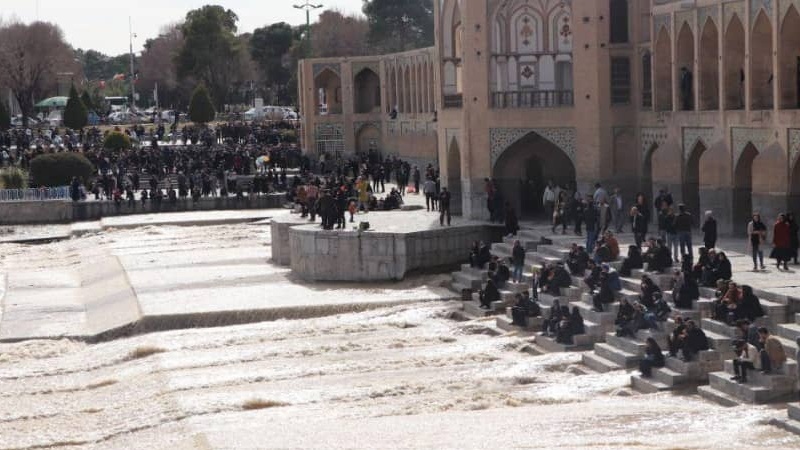 After months of waiting, people in Isfahan are joyously witnessing the return of water to Zayanderud in the heart of the city of Isfahan. 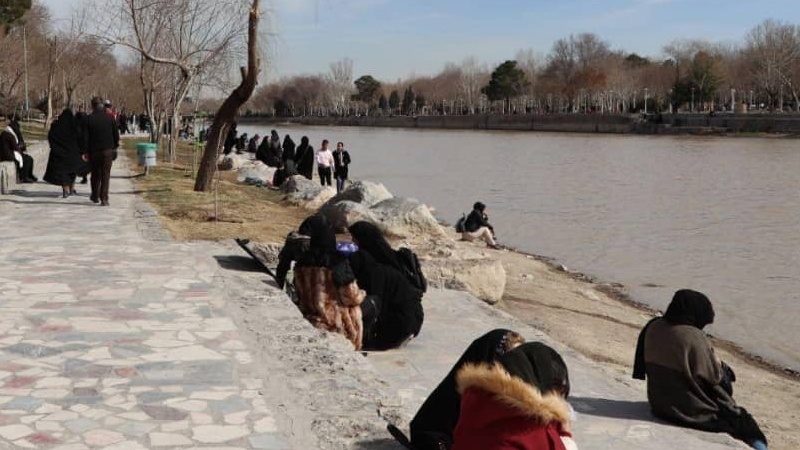 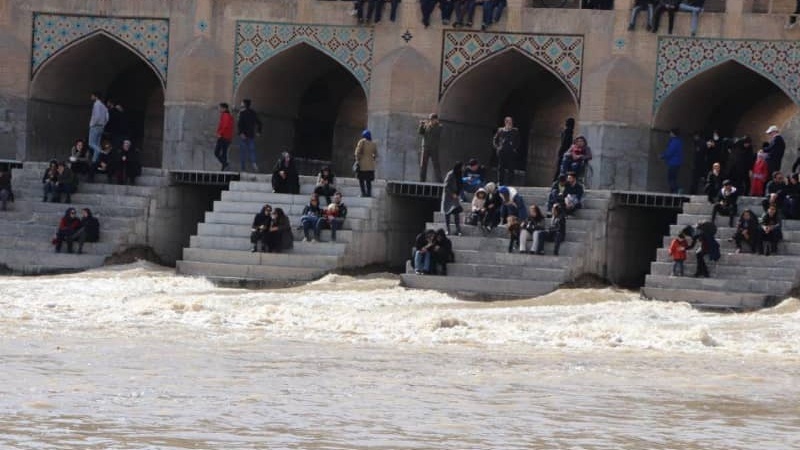 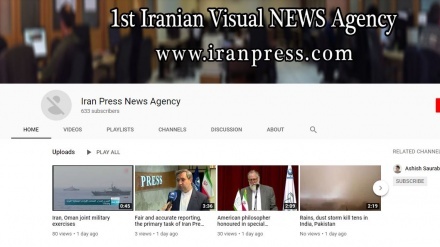 Many Isfahanis were absolutely delighted to see Zayanderud river full of water, and celebrated the event.